Reston Limousine, the Official Transportation Provider of D.C. United, will be transporting fans to the landmark groundbreaking of D.C. United’s new stadium, Audi Field, in the heart of the nation’s capital on Monday, Feb. 27, 2017. The $300 million state-of-the-art facility will have a capacity of 20,000 fans and will feature 31 luxury suites, a bike valet, and 500,000 total square feet of mixed-use retail and residential space on site. Free parking & shuttle service will be provided from Garage C at Nationals Park, located on the corner of N St. SE & First St. SE, adjacent to the Main Box Office. For directions, click here to visit the D.C. United website. The free shuttle service will begin at 1:45 pm, with subsequent pickups at 2:00 and 2:15 pm. Please select your choice of pickup times in the form below. The ceremony ends at 3:30 pm and shuttles will make return trips starting at that time. 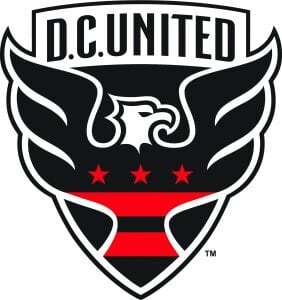 For any questions, please contact D.C. United by email at dcucustomerservice@dcunited.com or call 202-587-5000.